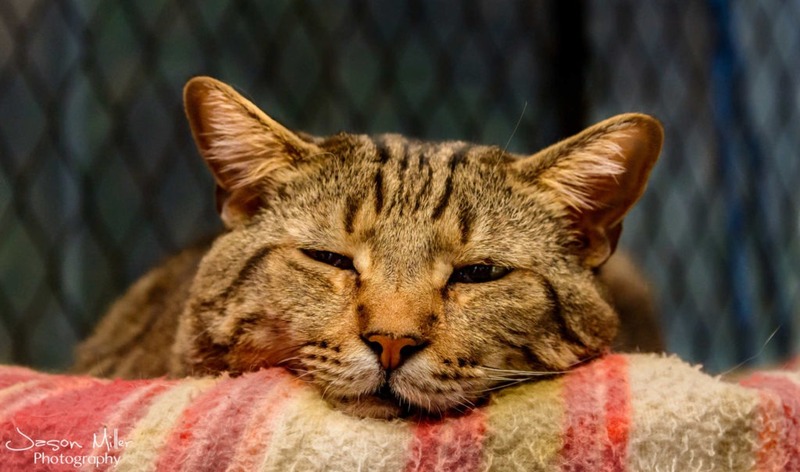 Need Help With a Cat? 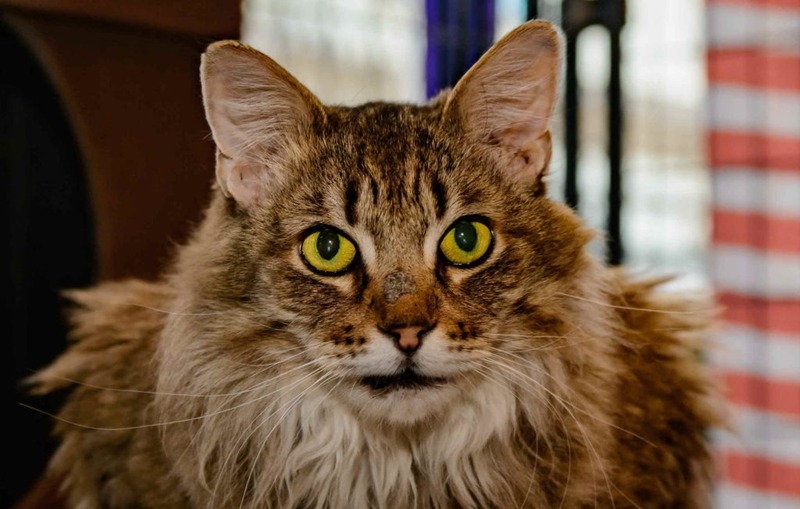 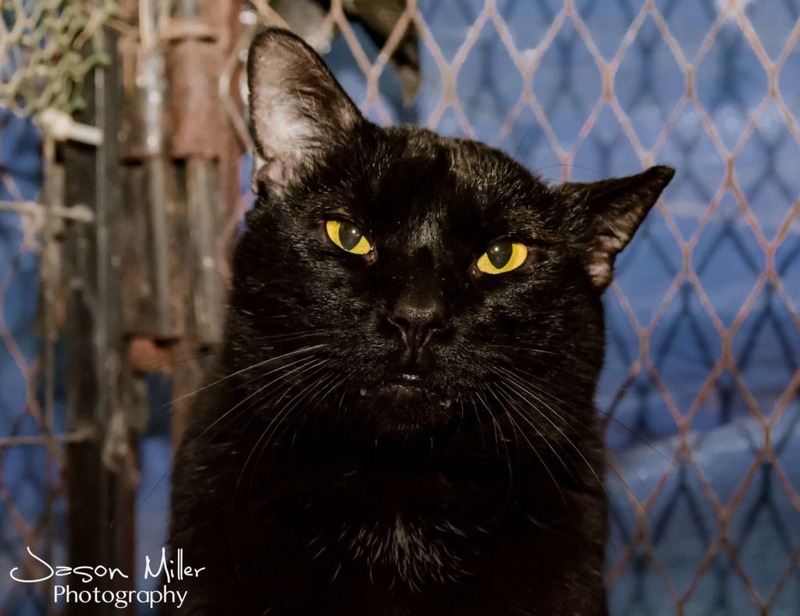 There are many organizations throughout the Valley who offer help with stray and feral cats, or who provide re-homing services. 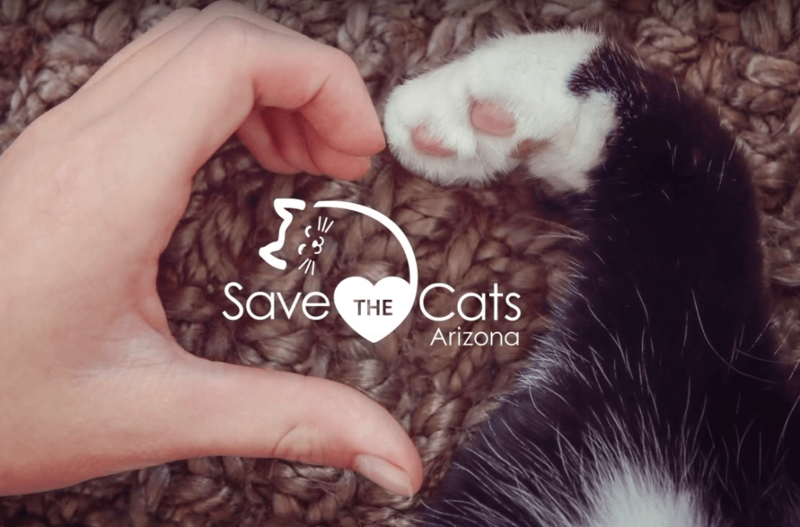 Save the Cats Arizona is currently at capacity but the following organizations may be able to help.